Researchers have designed a smart bandage that could eventually heal chronic wounds or battlefield injuries more effectively. The team envisions the bandage being used initially to treat chronic skin wounds that stem from diabetes and that can lead to leg amputations. The bandage consists of electrically conductive fibers coated in a gel that can be individually loaded with infection-fighting antibiotics, tissue-regenerating growth factors, painkillers, or other medications. 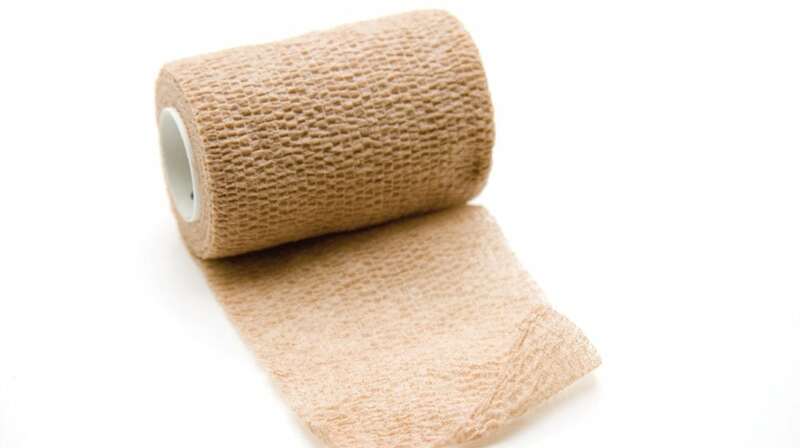 A single bandage could accommodate multiple medications tailored to a specific type of wound, the researchers said, while offering the ability to precisely control the dose and delivery schedule of those medications. That combination of customization and control could substantially improve or accelerate the healing process, said Ali Tamayol, PhD, assistant professor at the University of Nebraska-Lincoln (UNL). 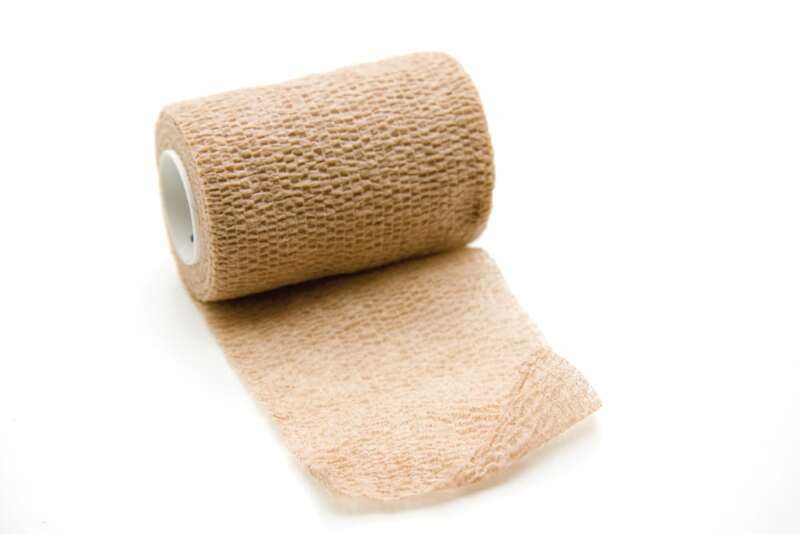 When the researchers tested a smart bandage loaded with growth factor against a dry bandage, the smart bandage regrew three times as much of the blood-rich tissue critical to the healing process. Another experiment showed that an antibiotic-loaded version of the bandage could eradicate infection-causing bacteria. This article was adapted from information provided by UNL. Inclusion - Is Disability Enough?